SKU: 60003930. 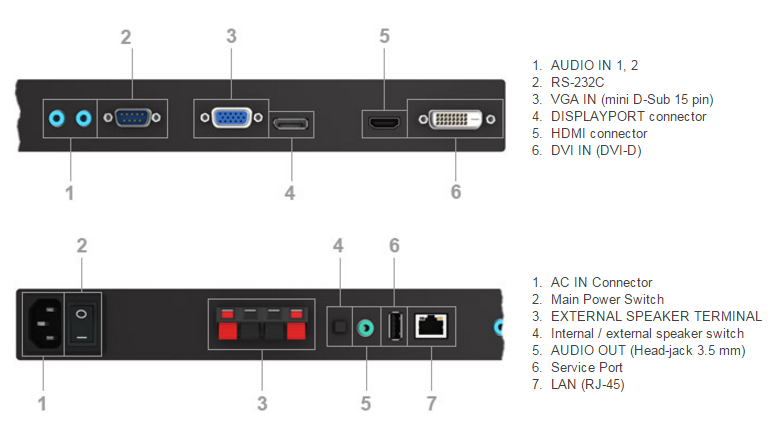 Categories: E Series, NEC, Public Display. Tags: 12/7, 90", NEC, 350 cd/m2, E-Series, Integrated Speakers, LED Backlight, UV2A. 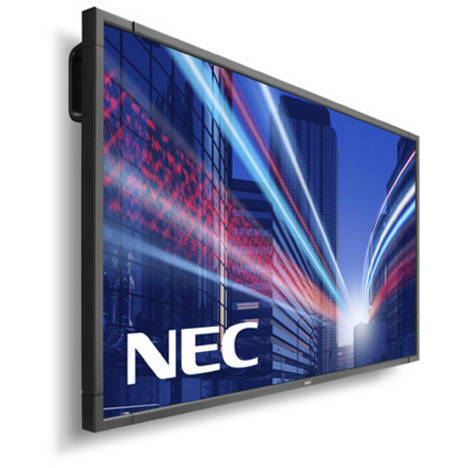 The NEC MultiSync® E905 succeeds in balancing impressive visual performance with a budget-oriented large format presentation without compromise. 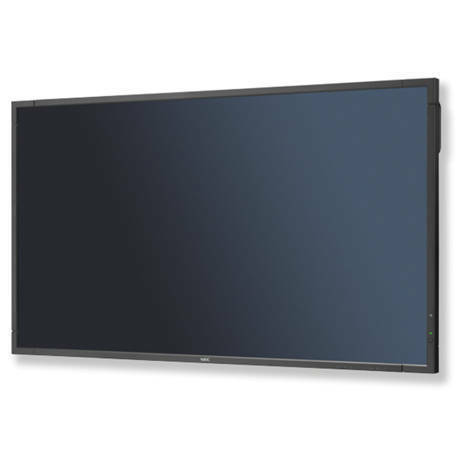 The 90 inch (229 cm) LCD-panel features a detail-rich FullHD resolution, eye-pleasing black levels for ergonomic viewing and state-of-the-art connectivity optimized to the needs of corporate applications. Thanks to an integrated ambient light sensor and latest LED backlight technology, the model features an amazingly low TCO with maintenance-free operation. 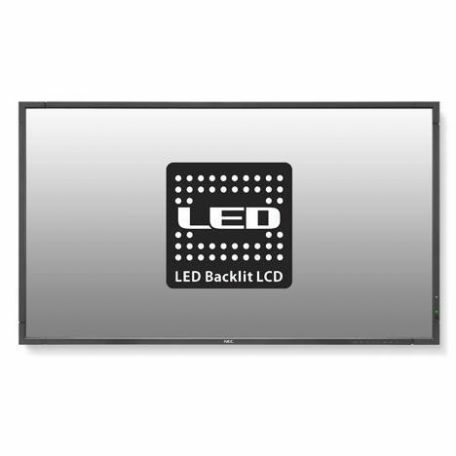 This display is ideal for corporate conferencing and education usage as well as digital signage applications in museums, hospitality and retail environments with operating hours limited to 12/7. Easy remote operation – thanks to full control via RS232 and LAN for effort-less maintenance and asset management in large or remote installation. 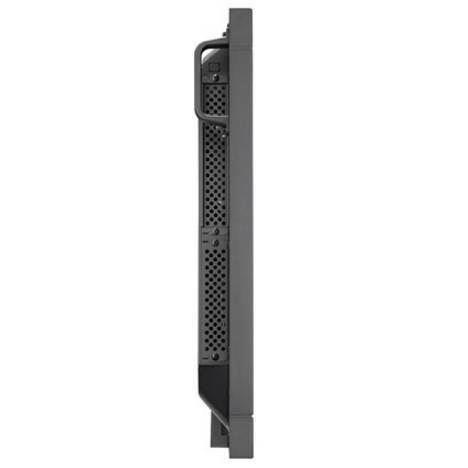 Impressive Full HD LCD technology – eye-pleasing black levels and impressive contrast ratios for ergonomic viewing and less fatigue in conferencing scenarios.